pressed from an errant tongue? 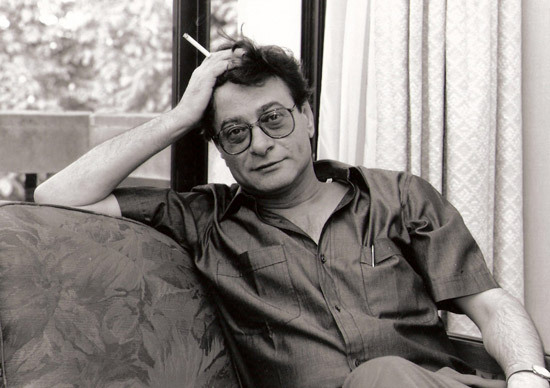 Ah yes, twinned in the blood of poetry. A gift, verse to verse, this heartfelt collection is a treasure. 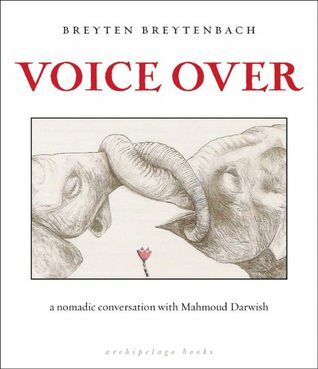 Voice Over: a nomadic conversation with Mahmoud Darwish by Breyten Breytenbach is published by Archipelago Books.